Orthofeet shoes are made with an anatomical orthotic insole that has been proven to reduce heel, foot, knee and back pain. 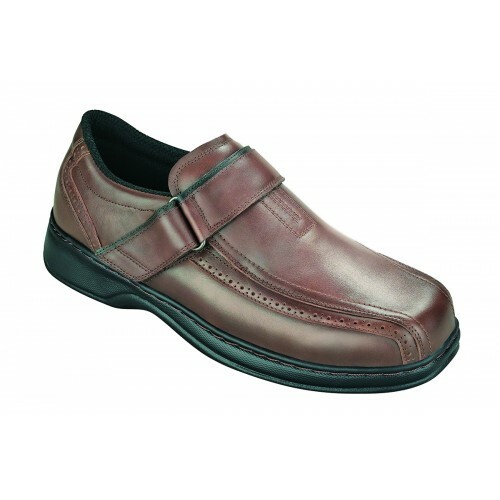 There are many men's styles to choose from ranging from stretchable fabrics that ease pressure on bunions and hammertoes, as well as extra depth and wide opening designs which allow roomier toe boxes and easy entry for foot comfort. 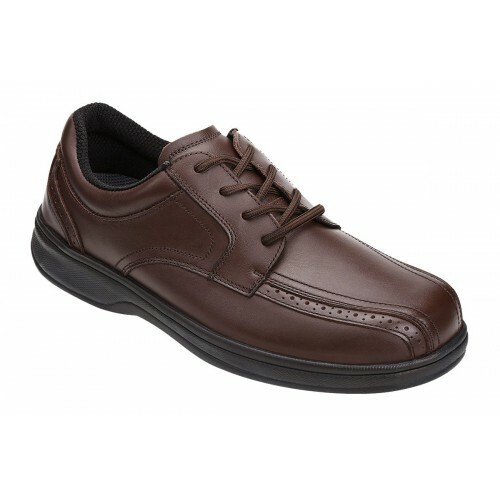 The Orthofeet men’s collection offers an extraordinary wearing experience. 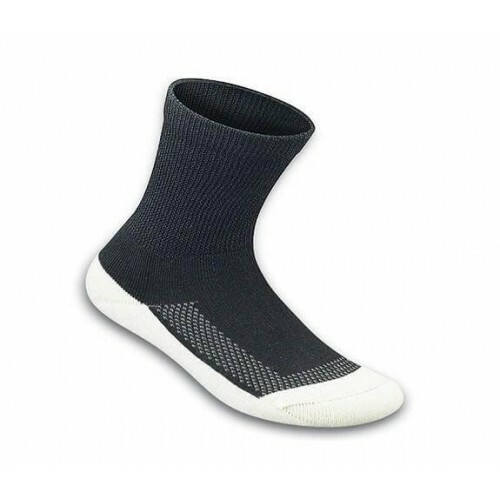 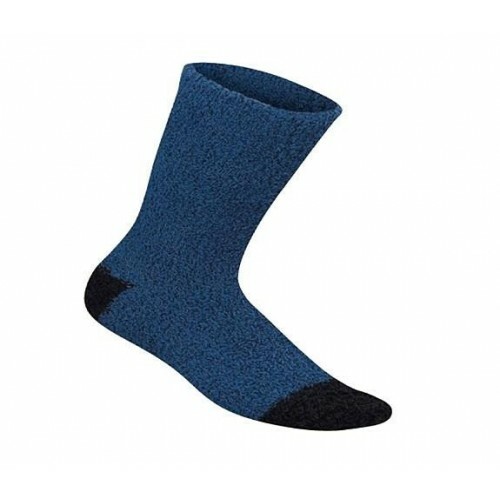 BioSoft Padded Sole socks for women and men feature non-constrictive, seam-free design, excellent moisture wicking system, and a soft cushioning interior that offer unsurpassed comfort and protection for sensitive feet and for persons with diabetes, neuropathy, circulatory problems, and edema. The Orthofeet Tacoma stretchable, breathable upper shapes to the contours of the foot, enhancing comfort, and easing pressure on bunions, hammer-toes, as well as swollen feet. 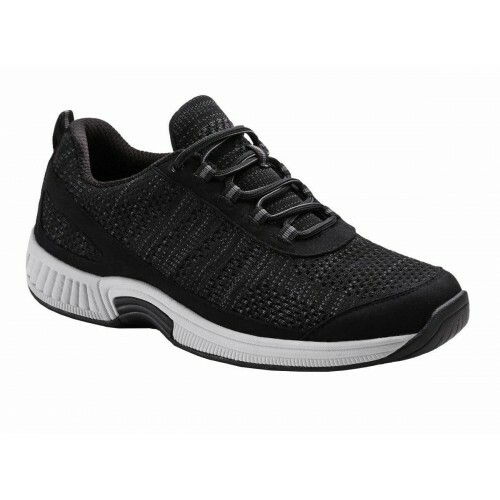 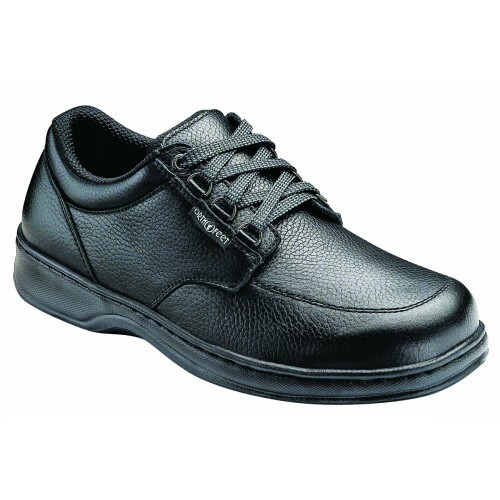 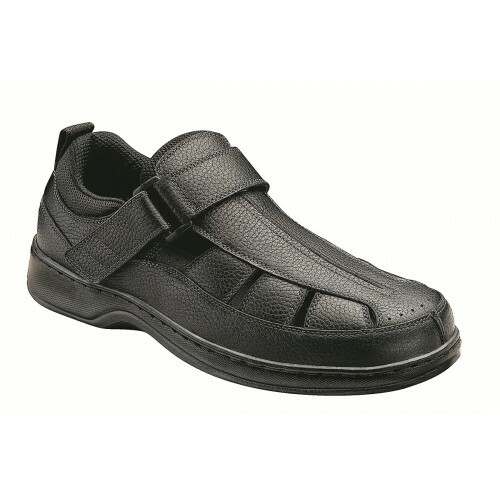 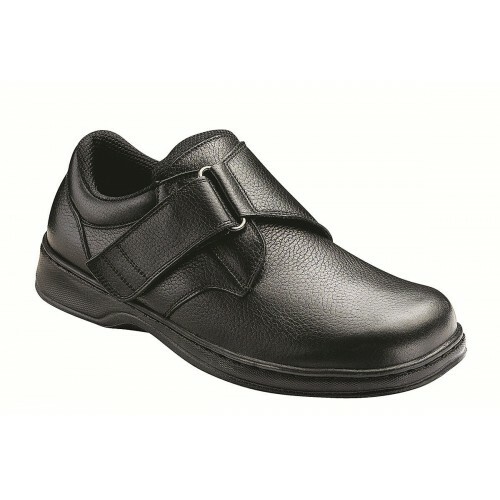 Tacoma stretchable shoes provide extra room for toe movement, and maximum protection against pressure points. 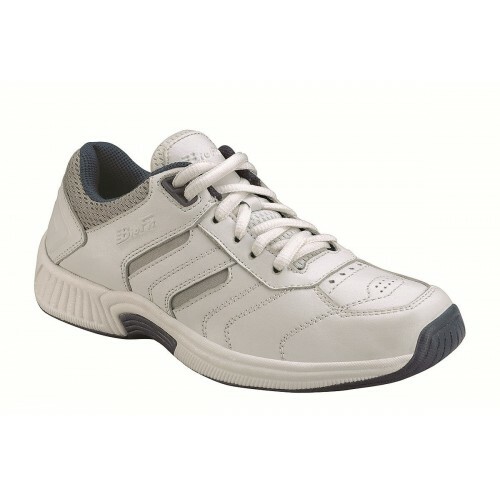 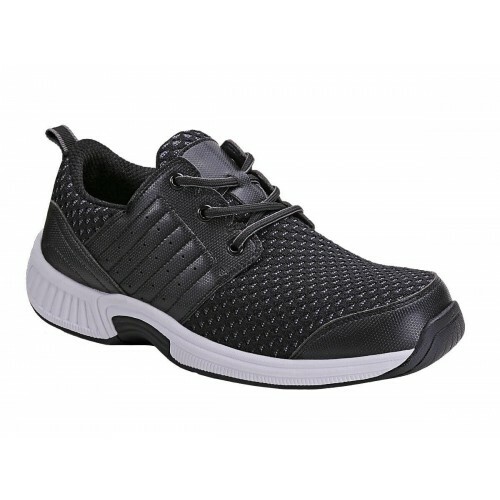 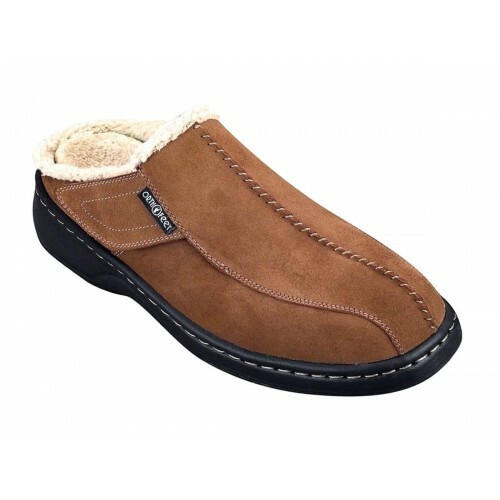 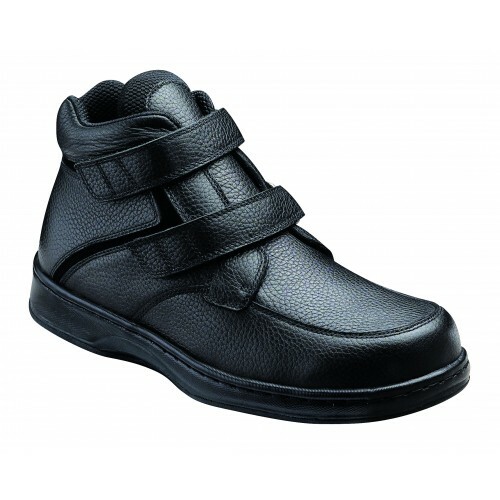 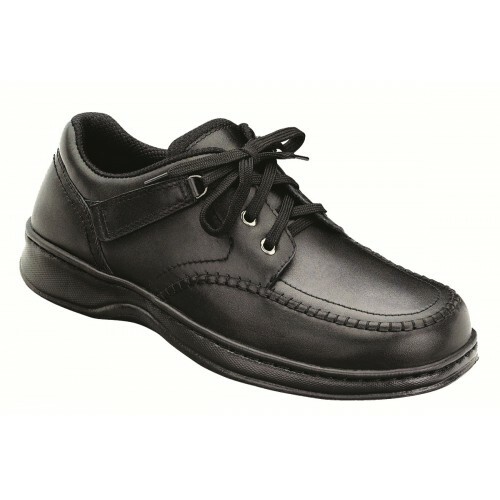 Washable, elastic shoes offer unsurpassed comfort and protection. Easy-on design stretches to shape to the contours of your feet for superior fit and pressure relief. 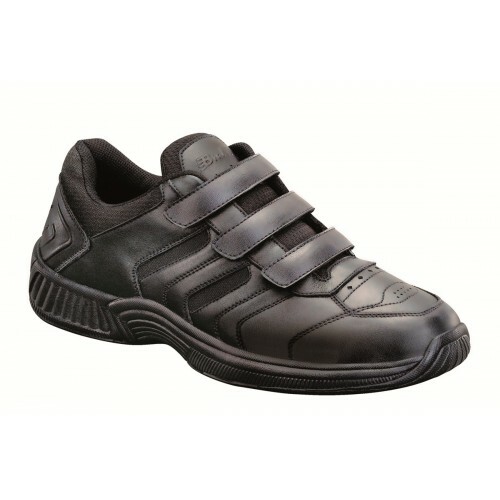 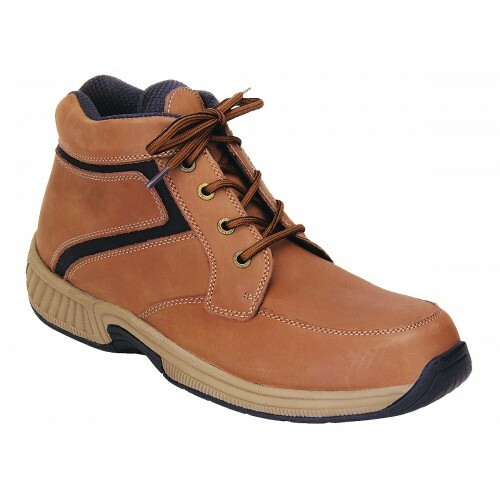 These unique stretchable shoes are specially designed for those who need extra protection, but do not want to compromise on style. 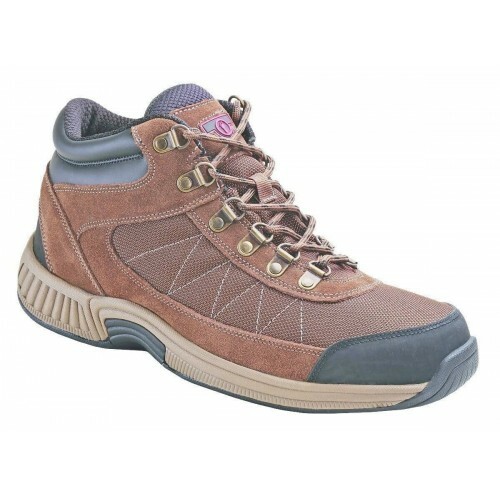 This hiking shoe has a leather upper, a soft and breathable fabric lining, a high performance insole with anatomical arch support and a deep heel seat, and a biomechanical engineered cushioning and lightweight sole.